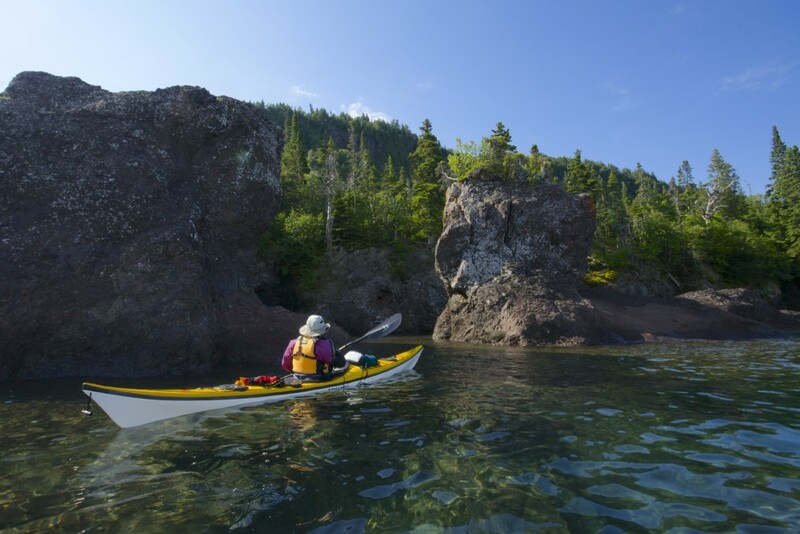 This paddling trip to mystic Michipicoten Island is designed for self-reliant, strong intermediate and advanced paddlers with wilderness sea kayak camping/tripping experience who wish to join similar paddlers. 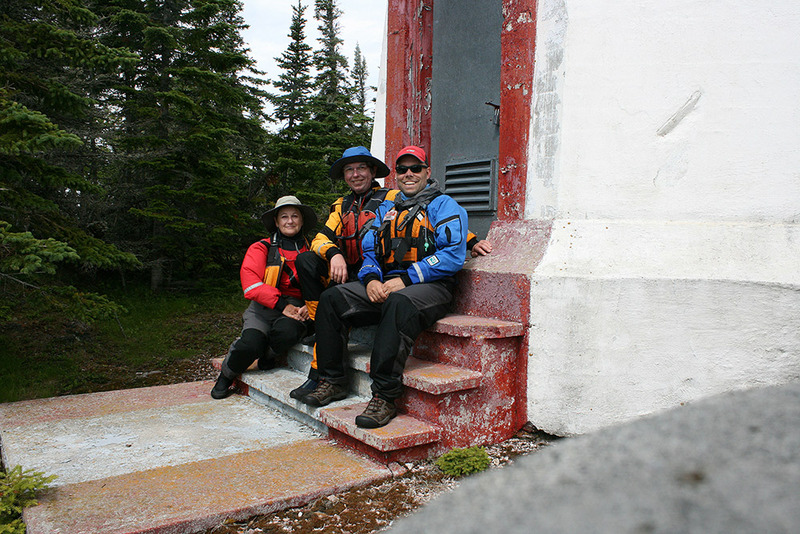 The trip includes a boat or bush plane shuttle to the Island and return paddle including a 17 km crossing to Wawa. 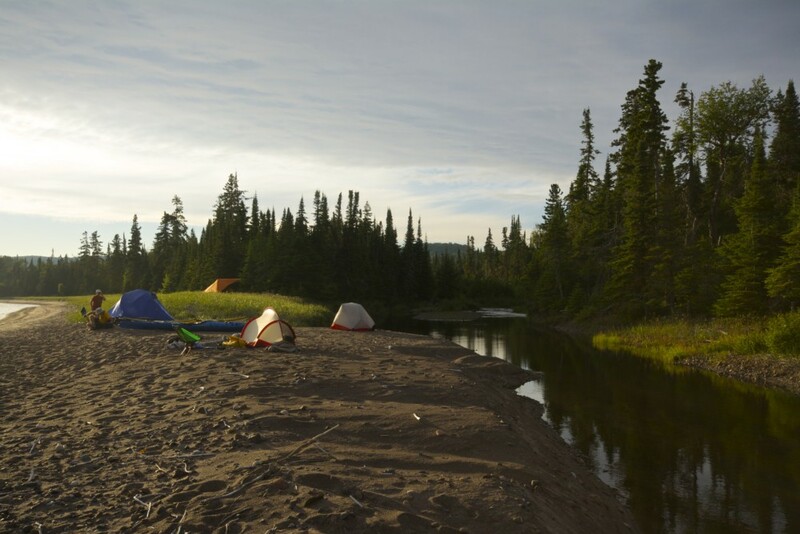 Qualified guide(s), all meals, camping accommodations, boat/bush plane shuttles, group signal/safety, communication, sanitary and kitchen gear, trip map. 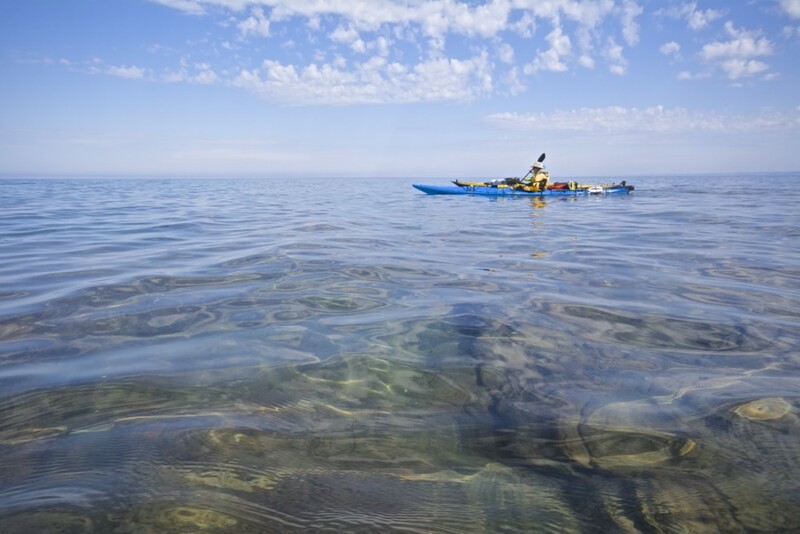 Sea kayak and gear rentals. A discount on pre/post accommodation at Rock Island Lodge. Use code: TRIPGUEST if booking on-line or email us as set aside rooms for trip participants. 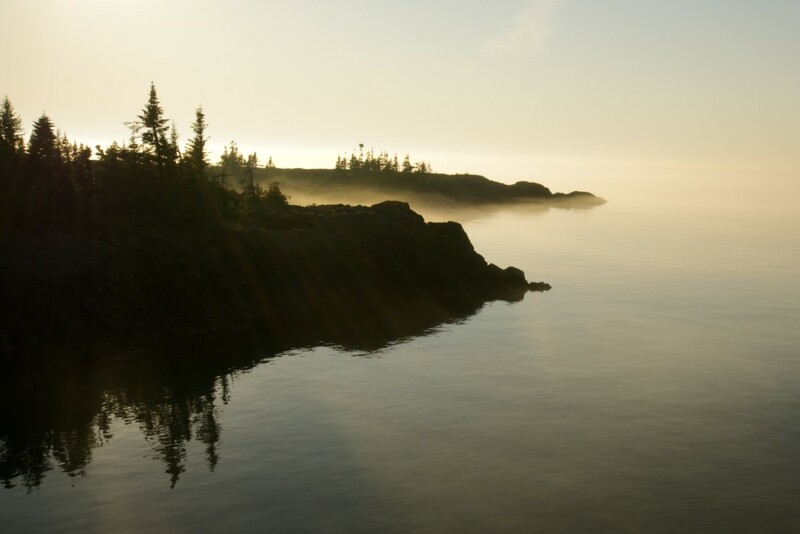 Once shunned by First Nations peoples as a place of malevolent giants, Michipicoten Island became one of Ontario’s most promising sources of copper and an easy access point to Lake Superior’s seemingly endless bounty of fish in the early 1900s. In fact the island sourced some the copper found on the roof of Canada’s parliament buildings. 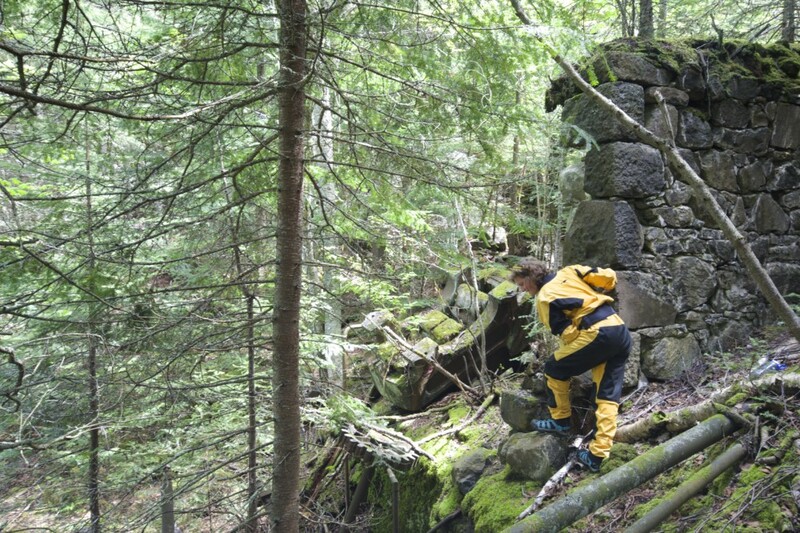 The copper mines and fishing village have been abandoned and all that remains are old mine shafts, ramshackle buildings and flourishing beaver populations. 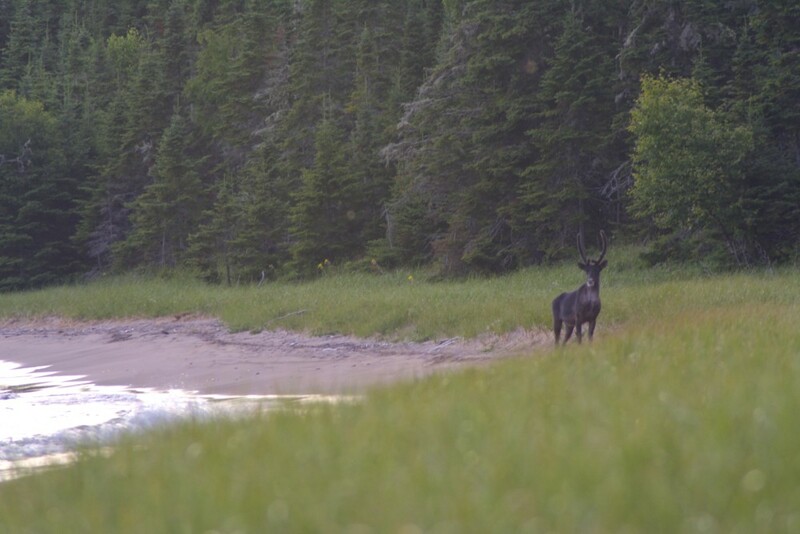 Woodland Caribou were reintroduced to the Island in the mid 60s and the population grew exponentially until a 2014/15/16 when winter ice bridges gave a few wolves access to the island. 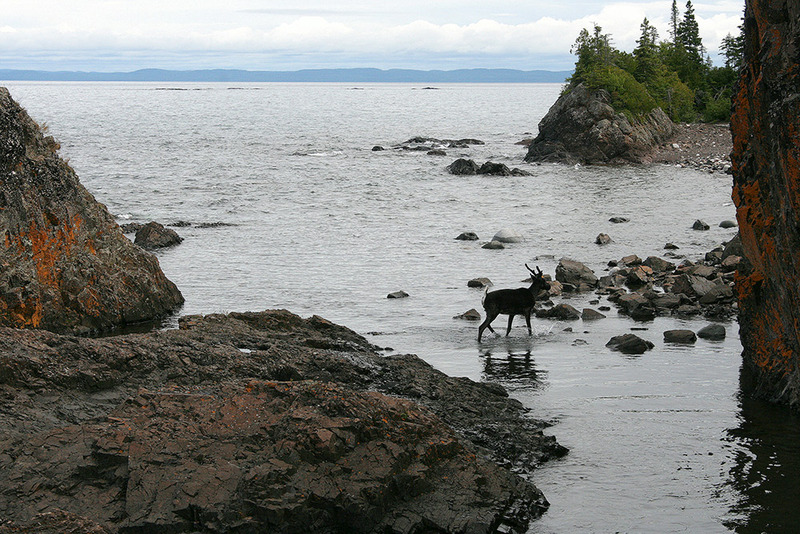 During winter 2018, surviving caribou were airlifted north to the Slate Islands and plans may be underway to air lift wolves to Isle Royal. Throw in a couple of lighthouses and a few shipwrecks and you’ve got everything all wrapped up in this island expedition. 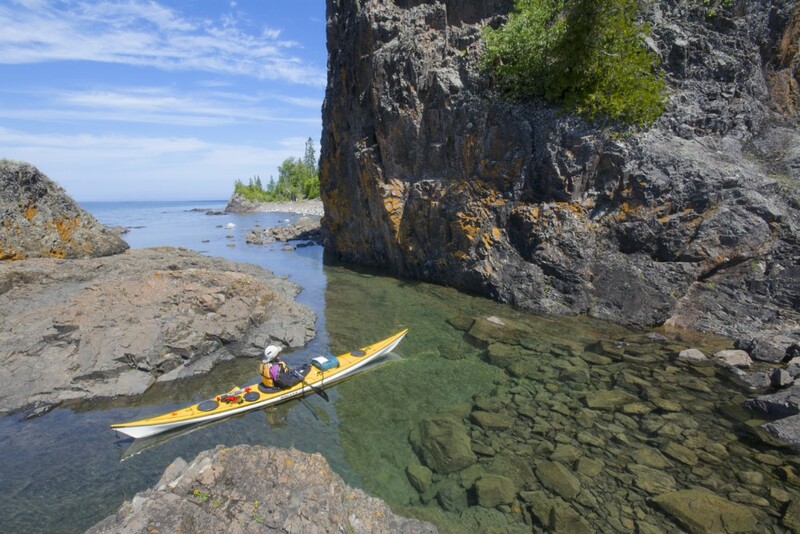 The coastline is rugged and makes for spectacular paddling. 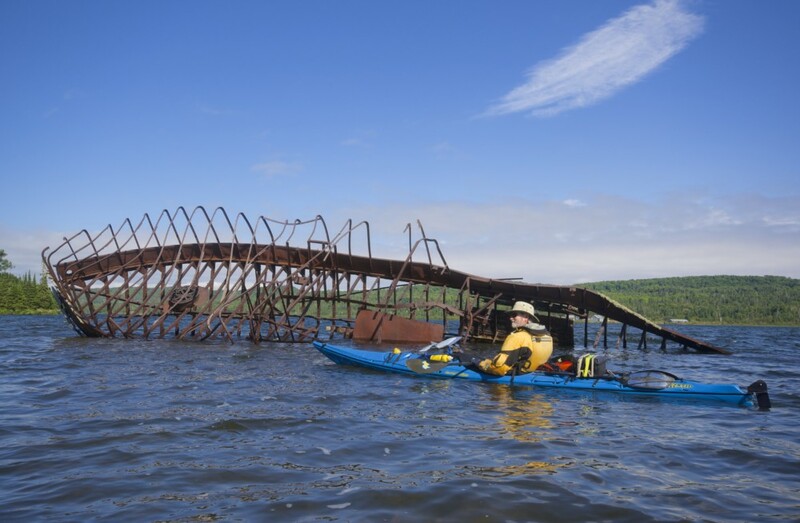 Your trip begins with an afternoon of group sea kayak stroke and safety practice at our base on Lake Superior near Wawa, Ontario. 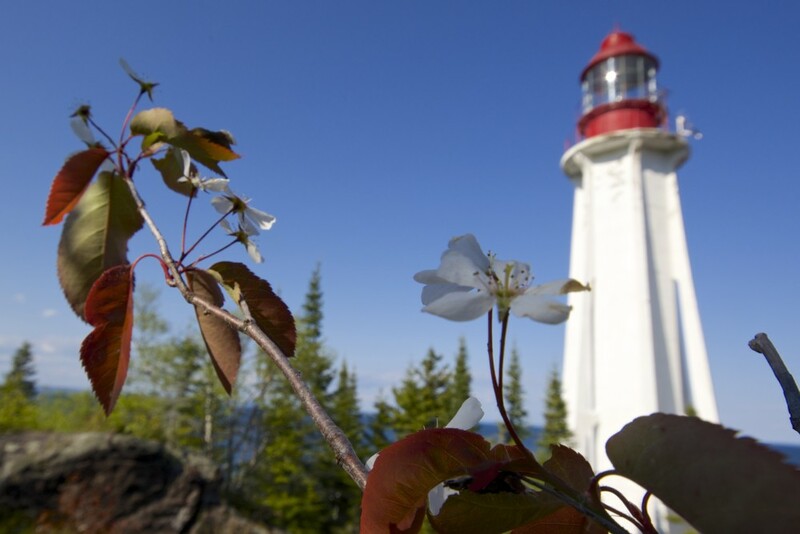 Following a trip orientation we’ll enjoy a home-cooked meal at our Rock Island Lodge with its spectacular view westwards over Lake Superior to Michipicoten Island. 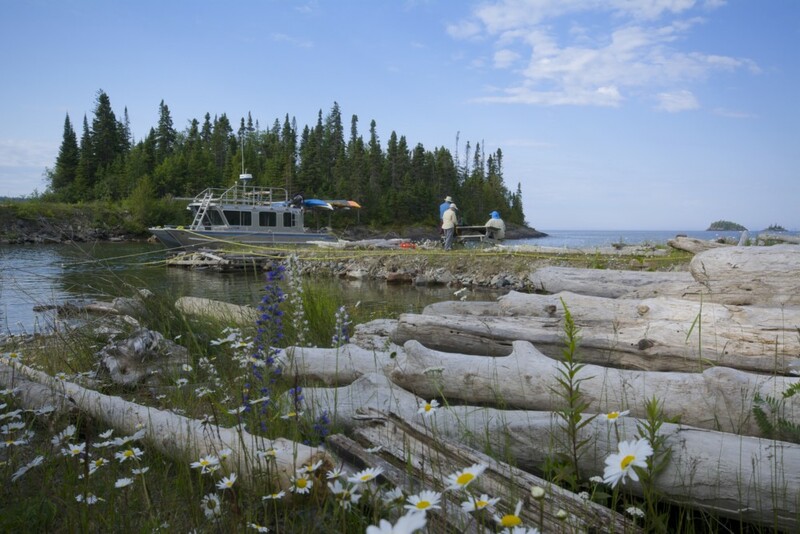 Next morning we will fly from Wawa (Otter aircraft with some of our boats shuttled by water taxi) or take a licensed boat shuttle (based from Pukaskwa Park/Marathon) out to the Island. Over the next week we’ll circumnavigate most of the island, and when conditions are appropriate, make the 18 km perpendicular crossing from Bonner Head to the mainland. Finally, eastwards along the Superior Highlands shore finishing at our paddling centre in Michipicoten Bay, a total of about 140 km. This is a peer to peer trip lead by a safety minded advanced paddler/instructor, certified with advanced first aid. Your guide knows the route and is very familiar with local heritage, environment, wind waves, sea state, signalling and communications systems. The peer to peer style is based on group centred decision making with safety always the first priority. Our guide showed strong leadership abilities and careful decision making skills. I like the voyageur stories he told as we traveled.